Attention Boaters!!! 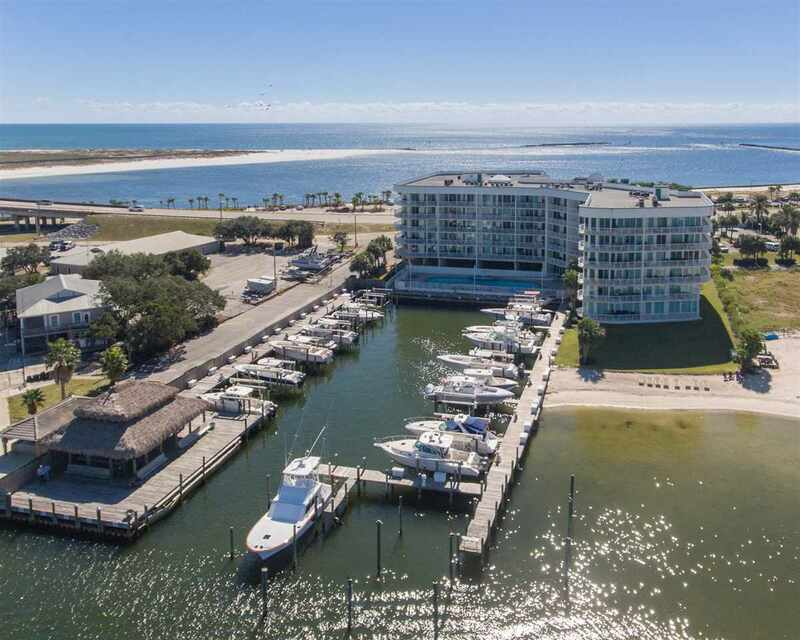 Closest boat slip to the gulf you can buy!! Large Boat Slip (56ft x 17ft). Just updated, top floor two bedroom, two and 1/2 bath unit with bunk room! Sleeps 8 comfortably. The kitchen features granite counter-tops and stainless steel appliances with wet bar and ice maker. Enjoy gorgeous views from the moment you walk through the door. The Pass offers an indoor pool, outdoor pool and fitness area. You can walk across the street to dine at The Gulf! Additionally this unit comes with one covered assigned parking space, one lot parking space. 7 day minimum rental.